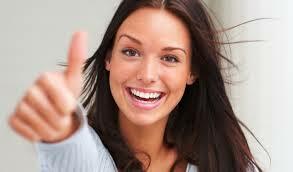 Our company is Your reliable New York City locally operated moving and storage service provider. 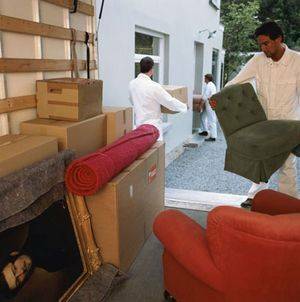 We do local and long distance relocation and storage since 1993. Our experienced stuff is ready to provide the highest level of relocation services within the New York City, Tri-state area and the entire US. We take a personal care about our customers, giving them the best rates, fair pricing, direct communication 7 days a week, our customer service stuff is specially trained to meet all the clients' demands. 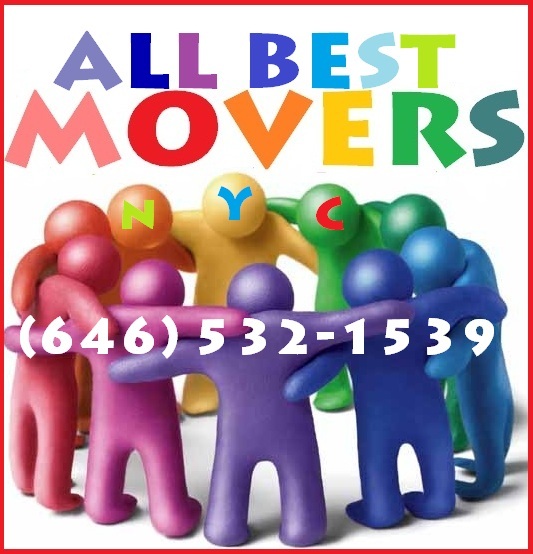 We are among the top New York Movers, providing residential and commercial moving service, storage in NYC, Brooklyn and Queens. Our values define who we are. That's why we ask You to choose our moving and packing service, office and corporate relocation specialists in Manhattan, Brooklyn, Queens, the Bronx, Long Island, Staten Island, New Jersey. 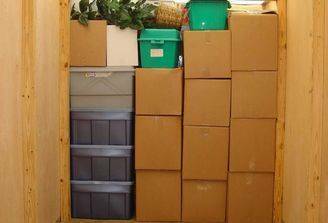 We are professionals in trucking, packing, hoisting, crating, warehousing in New York area and beyond. had a 1:30pm appointment. it's 9pm and they are still not here. this is not a real company. please heed my advice and never use these unprofessional a-holes as all they'll do is make you wait and be incredibly condescending and rude on the phone. If I could give zero stars I also would. Made an appointment with these movers, they quoted $95 an hour. After calling an hour after the appointment time, they said they would be at least another hour if not more (so 2+ hours late). This is, might I add, after we had confirmed the agreed upon time earlier that day. They then proceeded to say that what should have been a 2.5 hour job would be 5-6+ hours because of rush hour, which they would not have been in if they had shown up on time. They refused to adjust the price or consider the change in circumstances from their lateness, were extremely condescending and inappropriate on the phone, and proved to be the worst moving company I have ever had the displeasure of dealing with (and I have moved many times in NYC). As a result I was forced to cancel, and based on the previously review, it likely saved me hundreds of dollars.